It’ll help you remember something you locked away, deep in the recesses of your mind. Old School puzzle-solving gameplay reminiscent of adventure game classics mixed with impressive first-person visuals that make for a gritty and immersive experience. 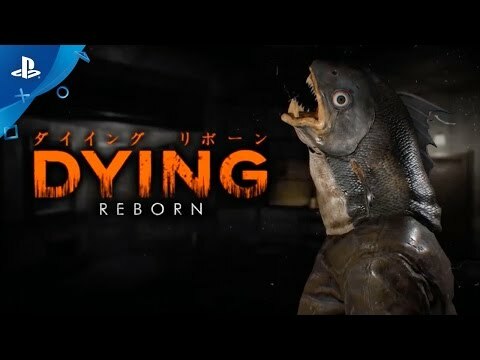 Fans of the eerie and uncanny need to look no further: a mysterious fish-head nemesis, a grudge, a series of never-ending trials and a shocking ending will satisfy all your needs.